M stands for murder and also for mindfuck in this, one of Hitchcock’s best films. Based on a stage play by Frederick Knott (whose credits also include another great thriller, Wait Until Dark), Dial M For Murder includes one of the most intricate plots of any murder mystery as well as maximum amounts of Hitchcock’s trademark suspense. A quietly evil Ray Milland plays a cold fish who plots to kill his wife (Grace Kelly) for her insurance money. 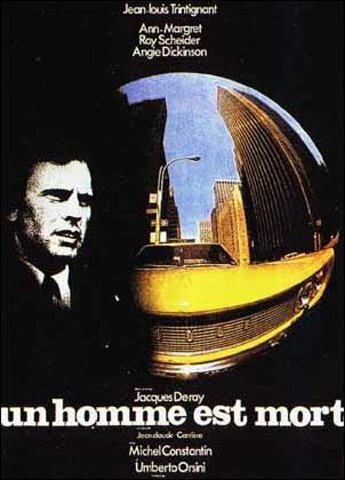 As he explains at the beginning of the movie, he also wants to commit the “perfect murder” – i.e. one that is complicated and dangerous, yet foolproof and never suspected. John Williams is the Scotland Yard inspector who may be onto him. It doesn’t matter that the movie starts with a lengthy exposition… or even that the identity of the villain is revealed in the first twenty minutes. Dial M will pull you to the edge of whatever you’re sitting on and keep you there. (If you don’t pay attention, you won’t be able to follow all the twists and turns of the plot.) Hitchcock’s direction was never better. In fact, the film is a good model to follow for mystery directors; Hitchcock draws exactly the right amount of attention (but not too much) to the subtle actions and details that are crucial to the murder plot. Universally panned by Egypt’s cinema audiences when it was first released in 1958, Youssef Chahine’s “Cairo Station” disappeared from view for two decades until it was rediscovered and hailed as a masterpiece. 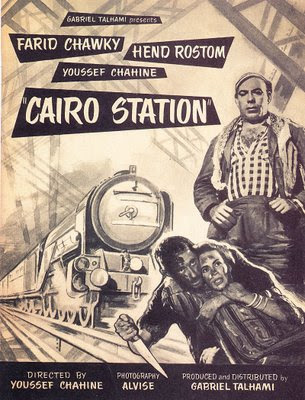 Watching the film now, almost half a century after its first screening, it’s easy to see why it upset so many people “Cairo Station” is a pressure cooker of lust, jealousy, and psychosis. It was “The Night HE Came Home,” warned the posters for John Carpenter’s career-making horror smash. In Haddonfield, Ilinois, on Halloween night 1963, 6-year-old Michael Myers inexplicably slaughters his teenage sister. His psychiatrist Dr. Loomis (Donald Pleasence) can’t penetrate Michael’s psyche after years of institutionalization, but he knows that, when Myers escapes before Halloween in 1978, there is going to be hell to pay in Haddonfield. 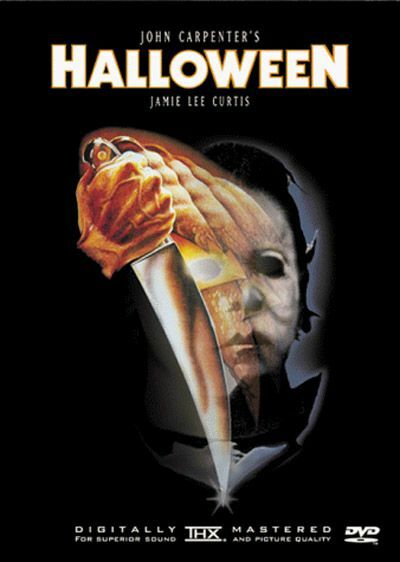 While Loomis heads to Haddonfield to alert police, Myers spots bookish teenager Laurie Strode (Jamie Lee Curtis) and follows her, constantly appearing and vanishing as Laurie and her looser friends Lynda (P.J. Soles) and Annie (Nancy Loomis) make their Halloween plans. By nightfall, the responsible Laurie is doing her own and Annie’s babysitting jobs, while Annie and Lynda frolic in the parent-free house across the street. But Annie and Lynda are not answering the phone, and suspicious Laurie heads across the street to the darkened house to see what is going on . To say that fans of modern genre cinema are a discerning lot is like saying Platinum Dunes puts out sub-par films. There’s no doubt that cinephiles in North America have been forced to look abroad to new directors and movies that provide that ever-elusive boot to the throat. You’d have to be hard pressed to ignore the transgressive wave of cinema that has come out of France in the last six years. With films like Marina De Van’s In My Skin, Gaspar Noe’s Irreversible, and last year’s gut punch Inside, the French have unapologetically set out to carve new boundaries in entertainment that will hold the timid at bay and scar those willing to bear witness. 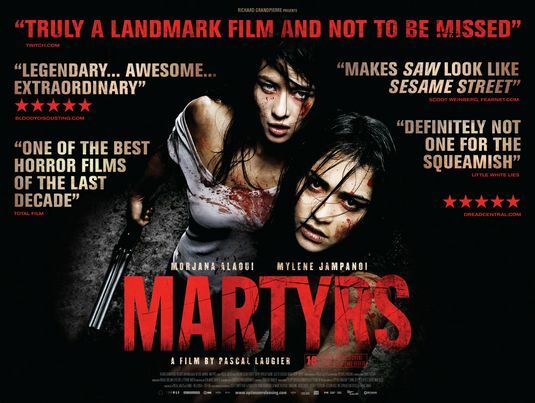 While many considered Inside to set new standards in extremities in French cinema, the release of Pascal Laugier’s Martyrs has just wiped the slate clean.